6 ‘Outlandish’ Songs That I’ll Never Forget! 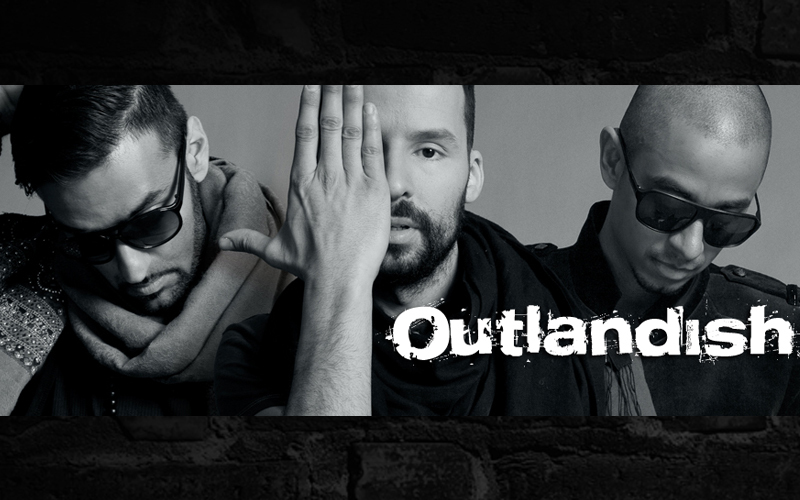 Outlandish played a major role in my upbringing. I was a youngin’ listening to Outlandish with my family & friends, pretty much any where I wanted to just because they were that ONE rap crew that did not curse their hearts out on every song! Over the years, there were a number of Outlandish songs that stuck to me. Till today, when I hear those particular songs, it rushes certain memories and thoughts in my head… Here are the top 6 Outlandish songs that I will always hold close to me. To be honest, this list needs to be more than just 6 songs. There are way too many Outlandish hits over the past 15-20 years that they have been active. What are some of YOUR favorite Outlandish songs? I remember the first time I heard Aicha, which was one of the first songs I heard from Outlandish. I was really feeling it, it made me want to explore the rest of their work and I was introduced a unique blend of culture and talent woven together with hip hop. This was a song that showcased the talents of Isam Bachiri who is the vocalist/singer of the group. The music video was beautifully made as well and became in instant classic. Kom igen was a song Outlandish did that featured verses from different artists rapping in different languages. Everyone came correct and bodied their verses but the one who stood out for me personally was Waqas Ali. Waqas’s verse in Urdu was probably the first REAL desi hip hop verse ever recorded. Just look up the lyrics and find the translation. Son set the bar high. Really High. Beyond Words was a song the team did talking about important moments of their lives from performing hajj to becoming a father. The song was tied together with one of the most beautifully produced instrumentals I’ve ever heard on a hip hop track. Like every Outlandish song, this song had meaning and a touching journey that allowed the listener to feel like they were a part of. Look into my eyes – Banned in the US & Israel, but NOT banned on YOUTUBE (Thank you, sweet justice!) – it’s a song that inspired me and so many others like myself to think outside the box and go beyond to come up with a heart wrenching story of truth about those who struggle and don’t let the negativity bring them down. I remember the first time I heard the song and felt chills because of how real the story and message of the song was. El Moro was raw classic hip hop song Outlandish did and what stood out to me was the Arabian singer they had at the end. The beat was so dope with a middle eastern feel mixed with some tight drums. Easily one of my favorite classic songs by the group. Can we really talk about Outlandish without talking about this song – Guantanamo? I don’t think so. This song had me jumpin’ around my room all through 4th grade to 8th grade! And check out Waqas Ali with a cricket bat, watching cricket in the music video – that simple scene stood out for me, and made me proud to see a Desi on TV reppin’ our people hard! 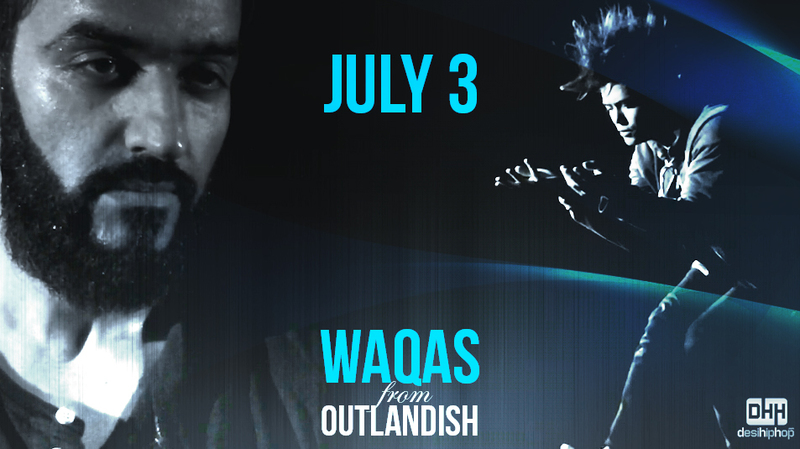 And, what’s more exciting is that Waqas Ali from Outlandish is about to drop an exclusive joint on Friday – July 3rd! Stay tuned!